Currently Pakistani Cricket team is not performing very greatly in Cricket World Cup 2015 which has made people remember old days when Pakistan was producing really great Cricketers who were giving great performances. Lets have a look at top cricketers of Pakistan of all times. 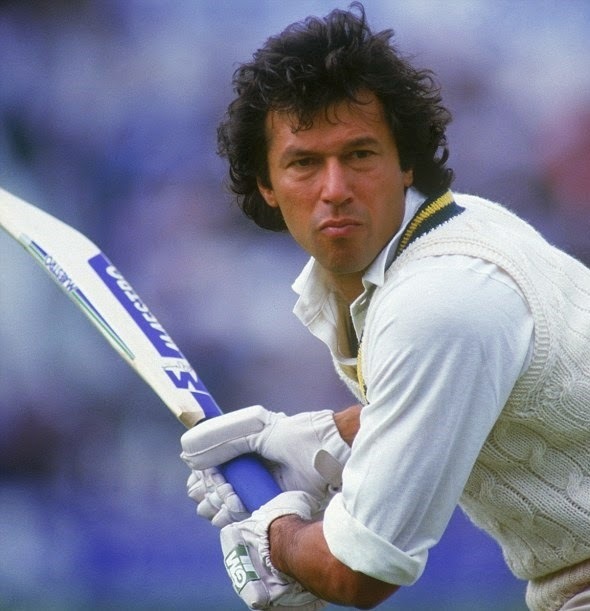 Imran Khan: He is considered the greatest cricketer Pakistan ever produced. he was also captain of Pakistani team when they won World Cup in 1992. 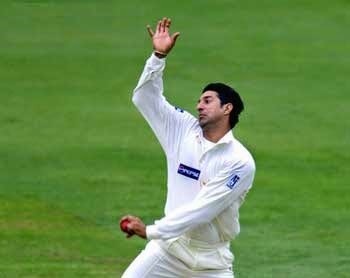 Wasim Akram: If you will make list of best bowlers in history of cricket then his name will come in the last and if you will make list of best swingers of the ball then his name will come on top of the list. Javed Miandad: Pakistan never produced a better batsman than him. 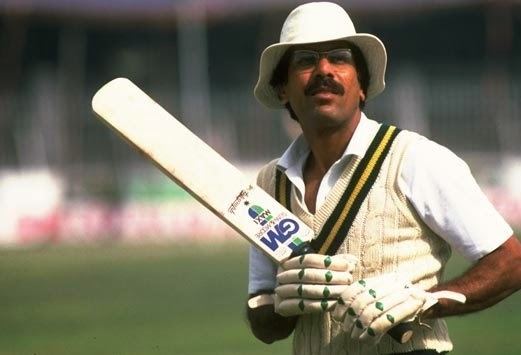 Zaheer Abbas: he was another greatest batsman Pakistan produced. 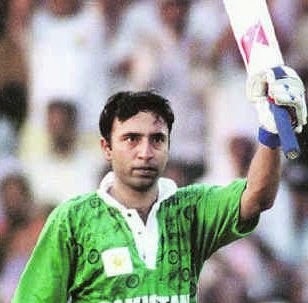 Saeed Anwar: He was opening batsman and a left hander. He also made scored of highest ODI score against India of 194 runs which was not broken by any batsmen for over a decade. 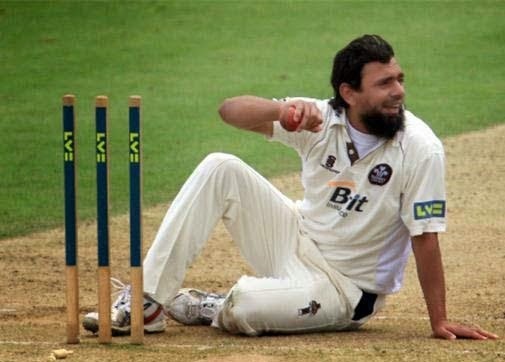 Saqlain Mushtaq: he was a great off spin bowler and founder of Doosra.